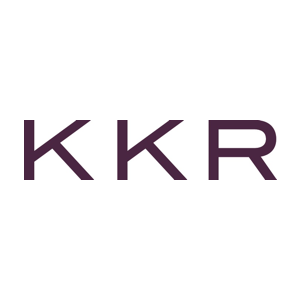 Earlier this week, Private Debt Investor released their list of 30 rising stars in private debt under the age of 40, including KKR’s own Rony Ma. We congratulate Rony for being included in this list of accomplished individuals. Rony’s nomination also highlighted his involvement throughout the firm through recruiting and participation with KKR’s Inclusion and Diversity initiatives.